Monday Mindset: Start your week off well! Question everything? Home/Schuh Blog/Monday Mindset/Monday Mindset: Start your week off well! Question everything? Are you asking yourself good questions? professionals together to grow, give and connect for mutual benefit! promote and grow in astonishing and thought provoking ways. Please consider joining us if you haven’t already! 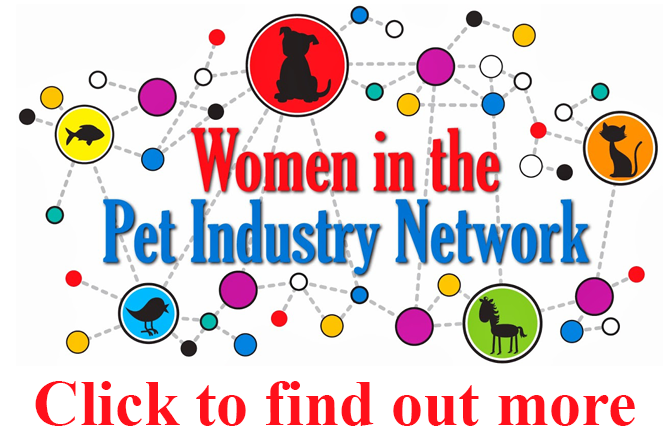 Pet Women Weekly – Do You Want to be Remembered?